Uber has acquired Careem, a major player in the ride-hailing space across the Middle East, for $3.1 billion in cash and convertible notes. The latter will continue to operate as an independent company. The news comes after weeks of rumors about the deal. 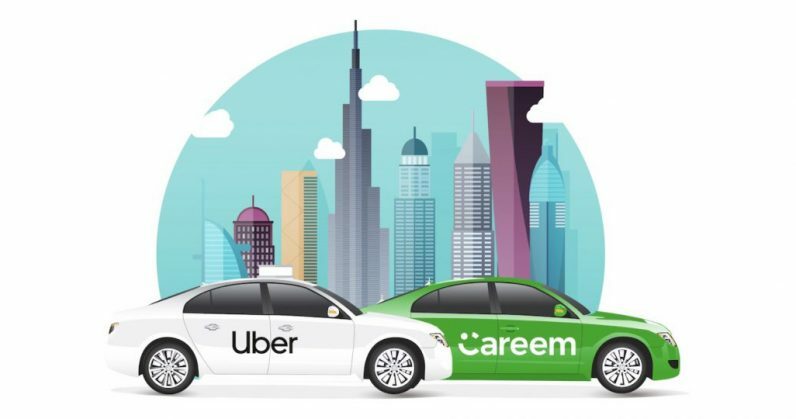 It’ll see Uber gain a stake in 14 countries where Careem operates with more than 30 million users and 1 million drivers. That includes Saudi Arabia, the United Arab Emirates, Iraq, Qatar, Bahrain, Lebanon, Pakistan, Kuwait, Egypt, Morocco, Jordan, Sudan, Palestine, and Turkey. Over time, by integrating parts of our networks, we can operate more efficiently, achieve even lower wait times, expand new products like high-capacity vehicles and payments, and quicken the already remarkable pace of innovation in the region. With that, Uber is in a position to conquer the cab business in several markets with some 600 million potential customers in total. That’s huge for the firm, which has previously had trouble getting its engine going in different parts of Asia. Careem could be the key to its success in this region.